The Rockstar tradition of groundbreaking, original gameplay and humorous tongue-in-cheek storytelling invades an entirely new setting: the schoolyard. As a mischievous schoolboy, you’ll stand up to bullies, get picked on by teachers, play pranks, win or lose the girl, and ultimately learn to navigate the obstacles of the worst school around, Bullworth Academy - a corrupt and crumbling prep school with an uptight facade. The story follows Jimmy Hopkins, a teenager who’s been expelled from every school he’s ever attended. Left to fend for himself after his mother abandons him at Bullworth to go on her fifth honeymoon, Jimmy has a whole year at Bullworth ahead of him, working his way up the social ladder of this demented institution of supposed learning, standing up for what he thinks is right and taking on the liars, cheats and snobs who are the most popular members of the student body and faculty. If Jimmy can survive the school year and outsmart his rivals, he could rule the school. 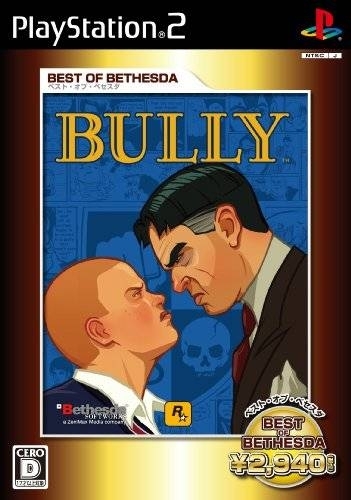 Ready yourself for a hilarious return to campus living with Bully, the outrageously funny debut title from Rockstar Vancouver, available for PlayStation®2 computer entertainment system. The data here is wrong. It sold over 1.5 million according to Take Two. 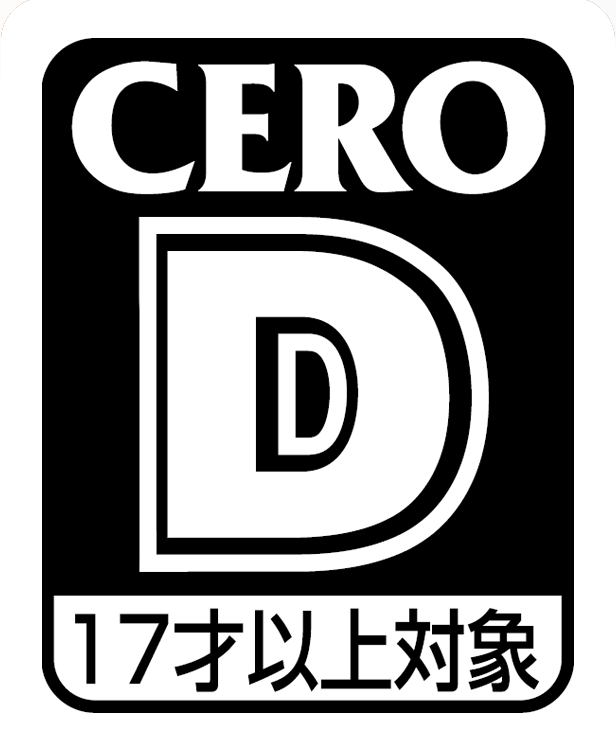 I thought this game sold better. Like several million. Well that's disappointing. Seems the comments and sales data can only be seen while i'm reporting this game. Hopefully this can be fixed. I love this game - it is extremely underrated. 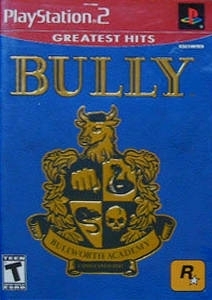 Taken from Wikipedia: "As of March 12, 2008, the PlayStation 2 version of Bully has sold 1.5 million copies according to Take-Two Interactive." -So OTHER sales roughly the same as AMERICA.